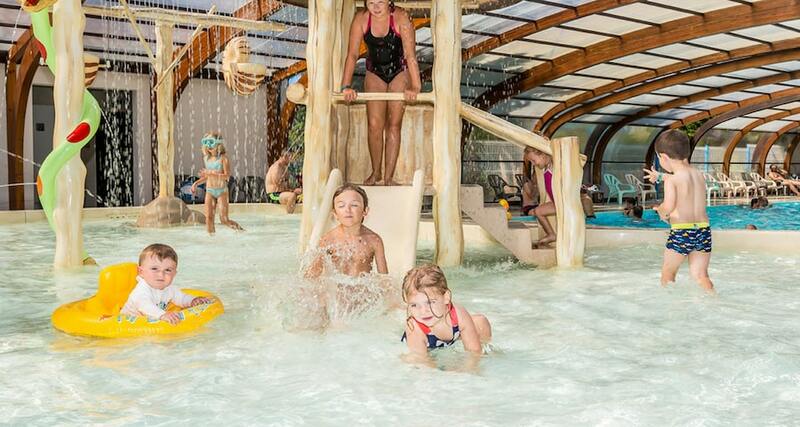 Located at Saint Georges d’Oléron on the Isle of Oléron, near La Rochelle, our family-oriented campsite Oléron Loisirs will delight you with the quality of its services and its numerous activities from the opening of the camping club. 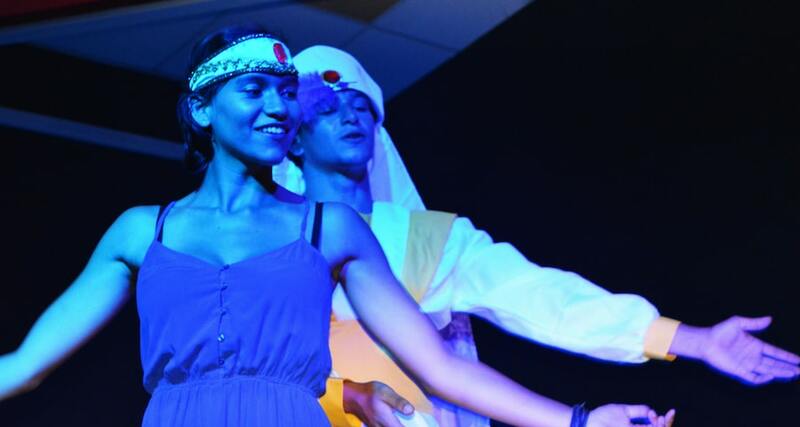 On the schedule: family-oriented & sporting activities for children and numerous theme evening events throughout the school holidays and holiday weekends. 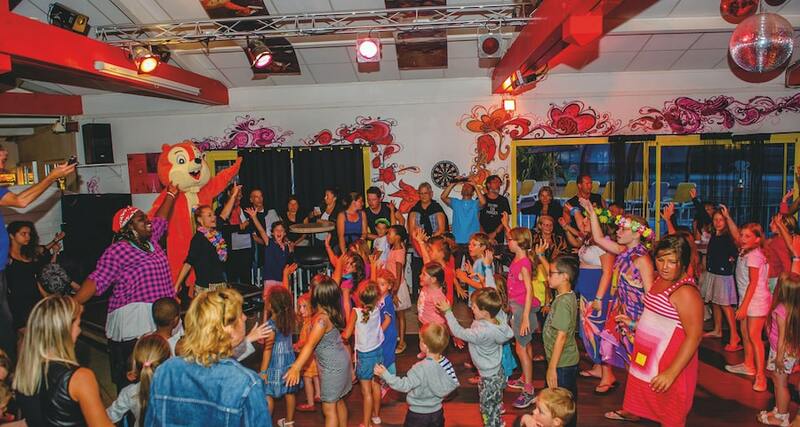 For your comfort, you will find our bar, the Barok Café, the snack bar with take-away meals, a restaurant and a grocery on-site. 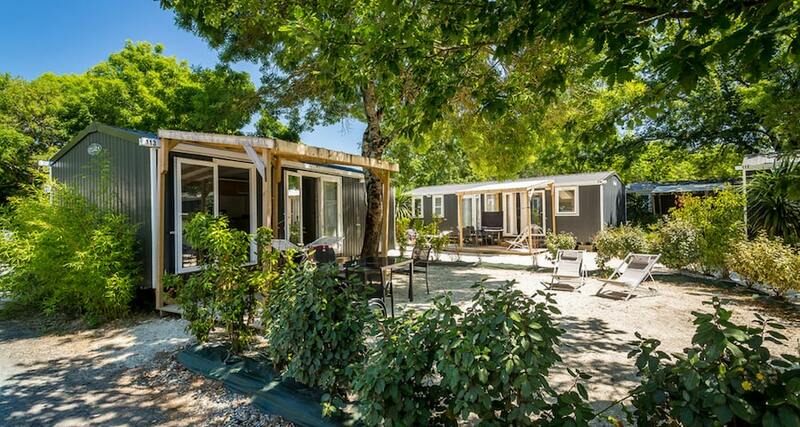 For you lodgings, the Oléron Loisirs campsite offers you a wide range of comfort rentals. 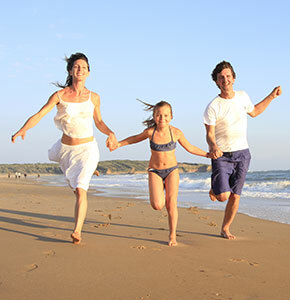 You will have the choice of renting mobile homes, chalets and even canvas bungalows. For the lovers of nature and traditional camping, we also offer camping pitches for your caravan, camper or tent. 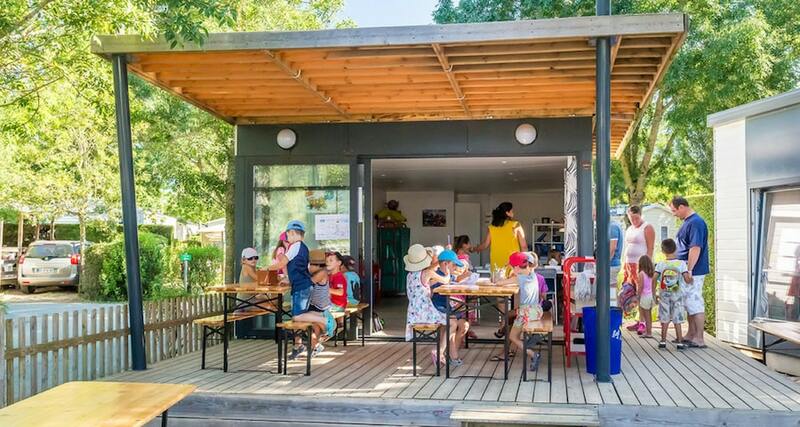 The Isle of Oléron invites you, between the Côte Sauvage and salt and fresh water marshes, to get away from it all and absolute tranquillity. Our environment offers nature to be enjoyed and protected. No less than 25 beaches, calm and secure for the “youngsters” or more sporting for the “grown-ups”, are ready to welcome you. Surfing of course, diving, aquatic sports or relaxation; each to their own!!! 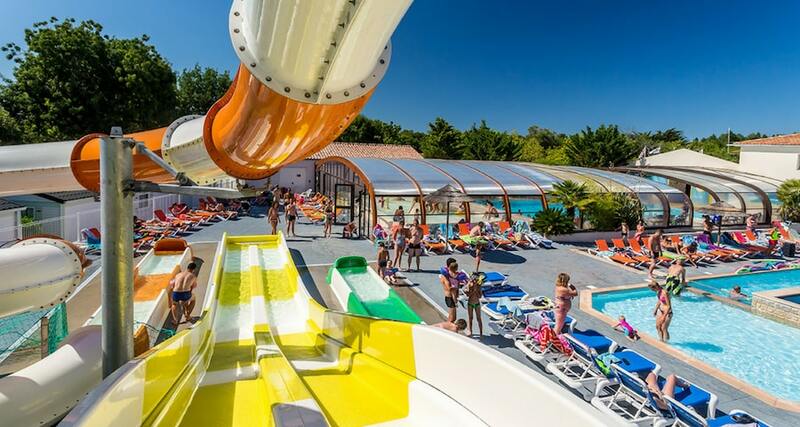 Discover the assets of your Oléron Loisirs campsite in images: brand new water park, great atmosphere, children’s activities, perfect setting for holidays… You’ve got to see it to believe it! 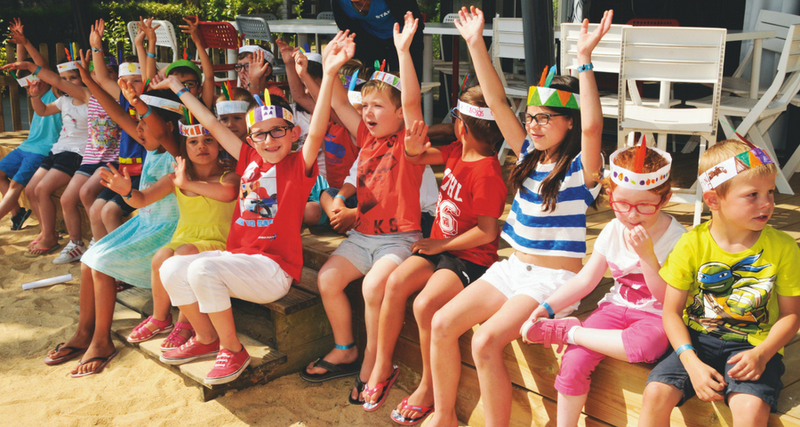 But, to get to know the character of the Oléron, you must also go inland, where you will discover the marshes and nature reserves and also stroll through the forests.Visiting its “monuments”: Fort Boyard, Fort Louvois, The Citadel, the Chassiron Lighthouse… will allow you to learn its history. From a gastronomic point of view, tasting oysters, fire-roasted mussels and Pineau will wake up your taste buds. 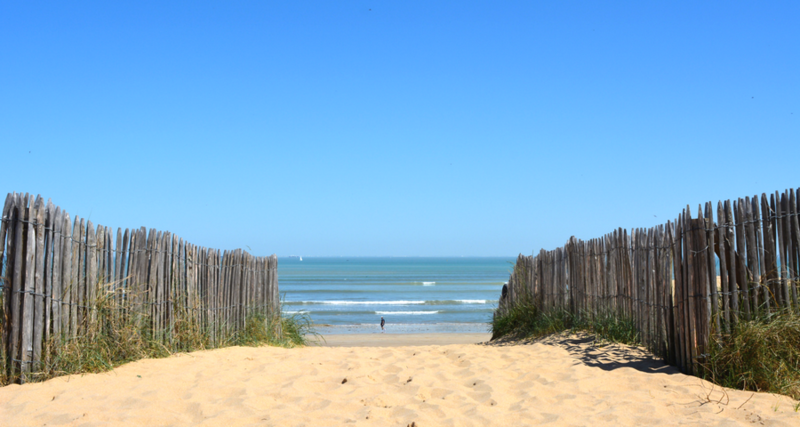 Come and fall in love with the Isle of Oléron !